Chris Brown is feeling some type of way because his ex-girlfriend Karrueche Tran got herself a new man. 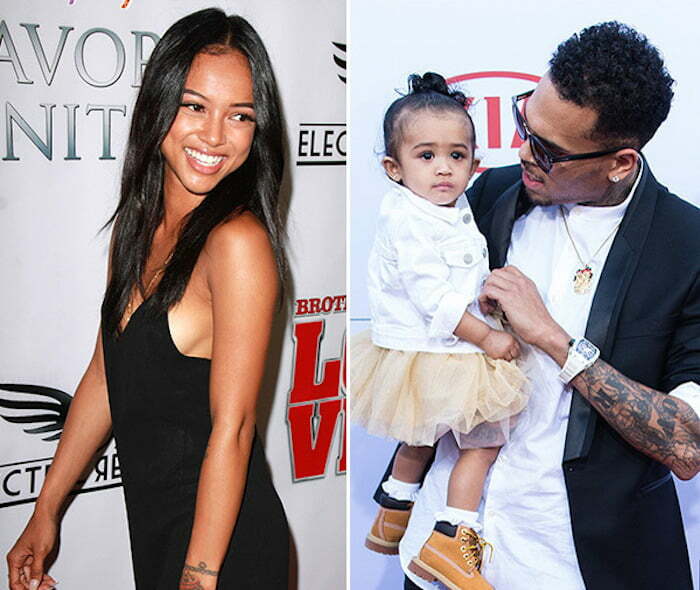 Seems the budding actress is making good on her promise to move on and never go back to her estrange ex Chris Brown. That face u make when u know someone is banging your girl. Sources close to the former flame told us that Karrueche Tran has been secretly dating an actor and has been trying to keep it under wraps. 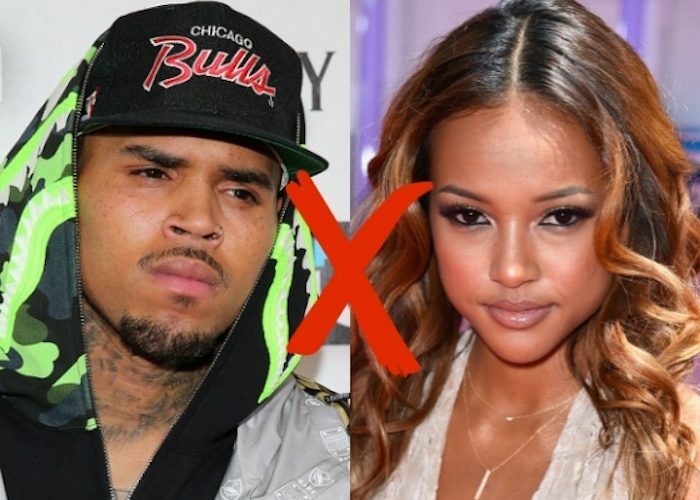 Chris Brown and Karrueche Tran dated for over five years before their split earlier this year after she found out that he has a love child name Royalty. The couple has had a few runnings on social media and also a big blow up outside a nightclub in Los Angeles since their breakup. Karrueche Tran is currently working on a short film title XPride. Perhaps she will tackle her breakup with Brown in the film. The “Ayo” singer has also been keeping himself busy with his One Hell Of A Night tour and working on his new album due this fall. The singer was also spotted last week on stage singing his ex-girlfriend Rihanna hit song “BBHMM.” During an interview with Tim Westwood, he made it clear that he still love the Bajan babe. It is been said by some people Karrueche should date @BigSean because he is a nice person and his game is tight now making a lot of money. Oh I forgot to add the only reason he wants her back, is because she was easy and let him do his thing. And for pride he thinks he owns everybody, that is the only reason he does not want to see her with anybody esle in the business. It is all about Chris, Tran has little to do with it. Everybody keeps saying that they were in a relationship for over 5 years. Stop, they broke up several times during this time and he ran after Rihanna for a year then went back to her for almost a year and messed around on Tran the whole time. This was not a commited relationship on Chris brown’s part ever. So all this I miss her stuff is BS, when she was there he was always somewhere else. Let’s call it like it is and stop acting like they were in a inlove die for you relationship.